A Frog is never late, nor is he early, he arrives precisely when he means to. Does that mean we'll get a 'regular' update tomorrow? Also thanks for this one. Sorry, Nos, this is all we had planned for this week. D'aw, I wanted to know her favorite art era as a historian. I can certainly say that she and others have been a tremendous help with one of the anthropology projects I'd taken on over the years - helped me track down a rare volume. It's always wise to honor your editors. they never quite get enough attention. Do you have an outrageous accent? do you sound like Maurice Chevalier? I've even been known to wear a top hat from time to time. This useful post brought to you by me! And possibly a small collection of letters. a fashionable frog at that!! She's great to have along when touring The Met. I'm sure the entire playerbase is happy to have you on board, Cy. Probably in ways we will barely ever realise. I have to say I'm very impressed that a volunteer organisation like MWM sees value in the job that Cy is doing. That really speaks well for the prospects of CoT. Right from the start, they've been smart enough to handle this intelligently. Volunteer doesn't always mean unskilled, after all, and I think at this point we can all agree the MWM team isn't some group of layabouts and dummies. A friend of mine was on an RP server in world of warcraft. Several members of the guild he was in had backstories that, while consistent with the lore available in WoW, were not consistent with Warcraft 1 through 3. Most were not even aware there were other warcraft games at all until my friend pointed out these incompatibilities in the backstories of his guild mates. He became the guild's official lore keeper and people started checking their backstories through him. *Raises hand* transformers fan! Wooo! We have some astoundingly skilled people working on the project. It constantly amazes me that we have educators, scientists, engineers, and professionals from a dozen different fields who believe so much in the project that they are willing to give their non existent free time to us. Paths allow us to have the type of story experience found in a single-player game and put it into an MMORPG. I do have one very serious question though... Autobots or Decepticons? I love the conception art of the city. Do y'all think we could get some conception art as wallpapers? Shouldn't take much time at all, just stuff you have already scanned. Wow! Thanks and welcome Cy! Wow! Thanks and welcome Cy! Another wonderful person to see, hopefully, in-game! I know the question is for Cy, but I'll answer for me anyway. I'm an Autobot at heart, but a fan of both and my fave TF is Soundwave. It's been 20 years since Beast Wars was on television ... and to this day it is still arguably one of the BEST Transformers series ever made. Seasons 1, 2 and 3. Well, the graphics were great! Back then. They just haven't aged too well. Autobots! I feel a lot of kinship with Red Alert. Although, Thundercracker is one of my favorites, too. You earned 15 Kuraikari points! You can use this currency for exchange of information or you can store them and collect even more, so you could get to be in First Place! But be aware, as you are new in this game, you are behind in this race. Other devs and members are way ahead of you! Well, that's it for now! Step along, step along! Nothing to see! Get going before my good mood wears off, that means now! They don't teach enough about that area in school. They have such cool architecture. 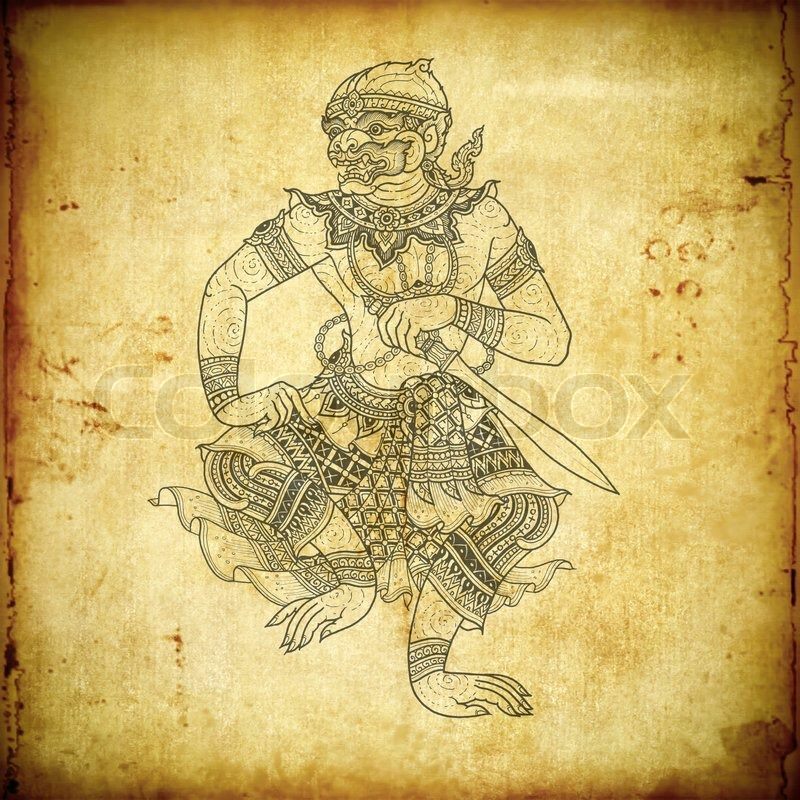 What do you think about this Hanuman image? I think all of our artwork has been almost entirely computer generated or drawn rather than scanned in. There's some pretty old stuff from our first few months that we might make available. If it hasn't been passed on already I'll see what can be done. No promises at this time of course.